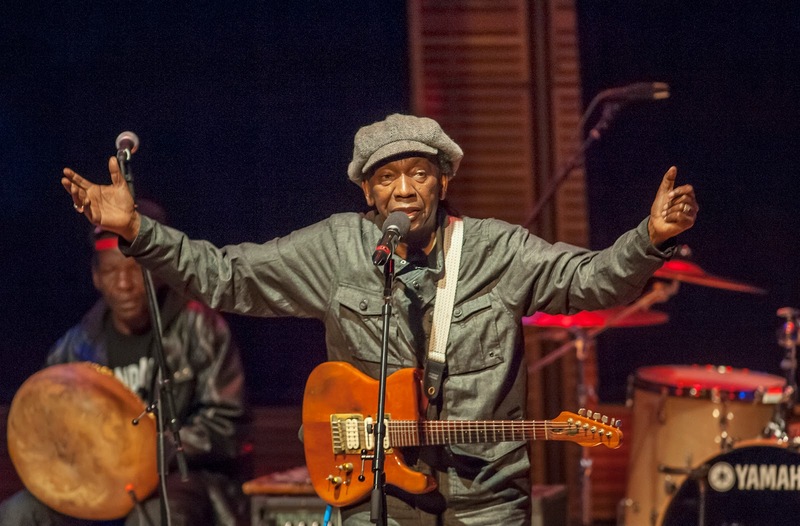 LONDON - Exiled Zimbabwean music legend Thomas Mapfumo says opposition leader Morgan Tsvangirai has sold out the democratic struggle in Zimbabwe and has since joined what he called "the money brigade". In a no holds barred interview on Nehanda Radio this past Wednesday in the evening, Mapfumo who is based in the United States, said Zimbabweans no longer had anyone to lead them in the fight against President Robert Mugabe's oppressive regime. Mapfumo claimed Tsvangirai had come away from a trip to the United States "empty handed because of his behavior". The fiery Chimurenga music icon did not elaborate on what this behavior was but claimed; "People no longer have anyone to stand with. They (Zanu-PF) bought Tsvangirai. Tsvangirai joined the money brigade. Here the Americans did not give him money because of his ways. So whom should the people follow? There is no one who genuinely stands for the people in Zimbabwe," Mapfumo said. 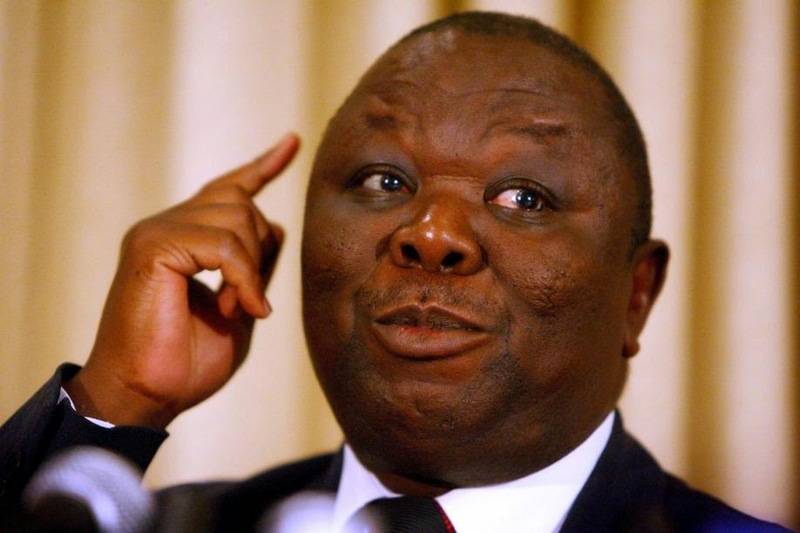 Tsvangirai a former trade union leader has been President Robert Mugabe's biggest political rival since the opposition Movement for Democratic Change was formed in 1999.  He forced his way into a coalition government as Prime Minister after a victory over Mugabe in the March 2008 presidential elections. Although things improved relatively under the coalition government, Tsvangirai and his party were accused of being weak and indecisive. Even though the coalition government was dissolved in 2013, after another controversial election, Tsvangirai has not vacated the mansion he used as Prime Minister sparking accusations he was 'bought". Tsvangirai's office insists he has a right to buy the mansion under the agreement. They also claim he used $400 000 of his own money as a deposit for the property. The claims and counter-claims have not helped his image either way. Many in his party believe the continued use of the mansion compromises him and he should move out or buy a house elsewhere.